Cheapest car rental in Tbilisi, Kutaisi, Ambrolauri, Mestia, Batumi airports with GIKO Travel! 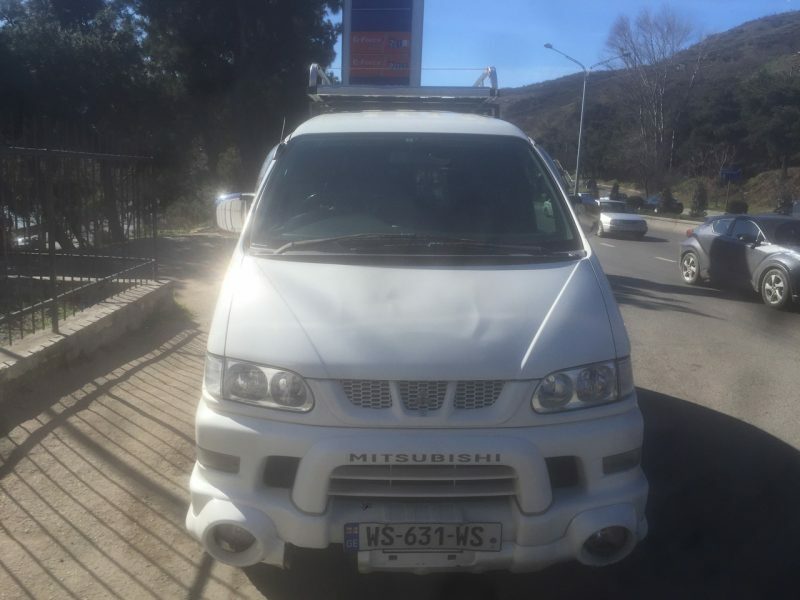 If you need to rent a car in Tbilisi Georgia you have an opportunity to select your favorite car on our web-page https://carsandrooms.ge. 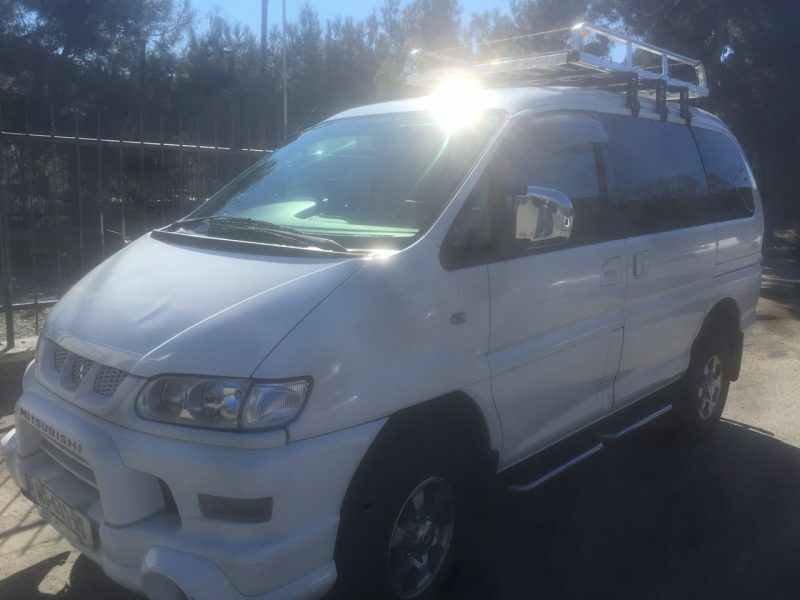 We have high quality and cheap car rental service on the territory of Georgia. 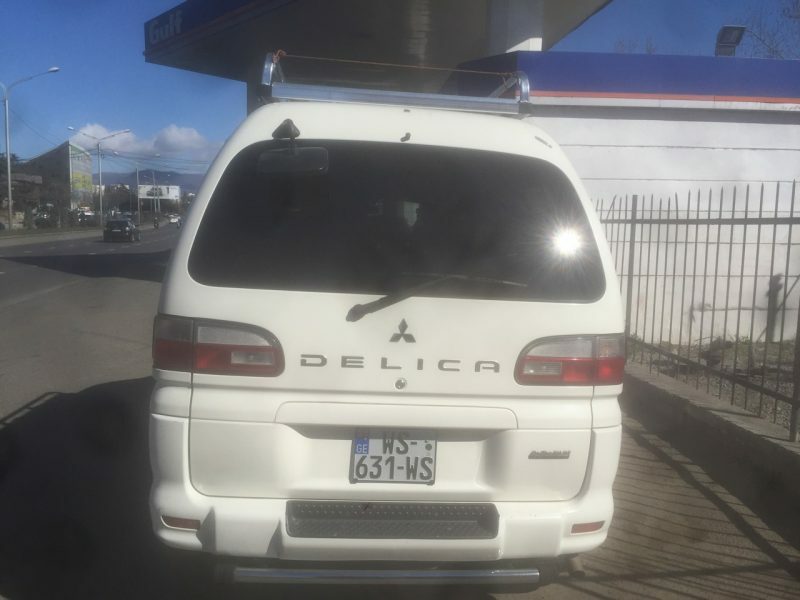 Mitsubishi Delika is the fourth generation model of mid- size MINI-VAN which is produced by the company Mitsubishi Motors. There are three rows with 7 comfortable seats for passengers in the cabin. The car was designed for any difficulty off roads. 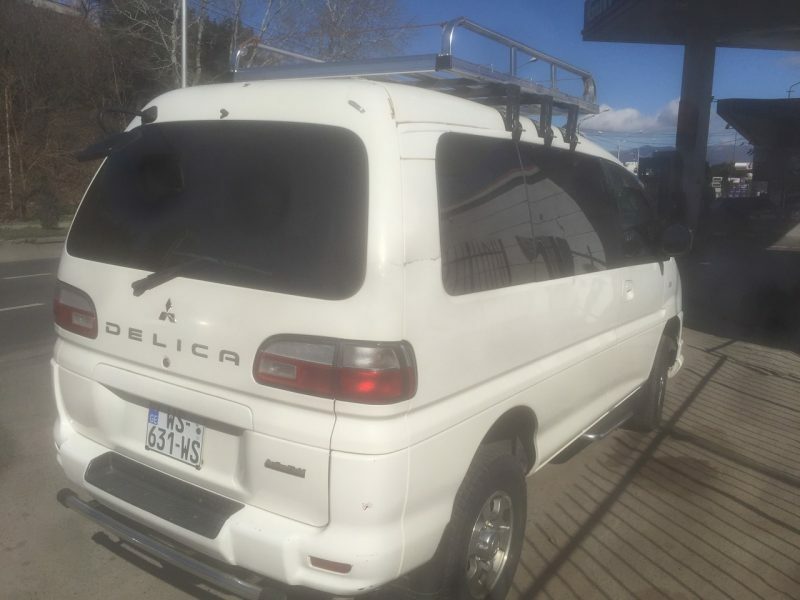 Mitsubishi Delica received a number of changes concerning design and powertrains. It is a successful combination of two types of cars: MINI-VAN and SUV. It has a rear-wheel drive and all-wheel drive versions of transmission. The engine capacity is 3.0 liter. 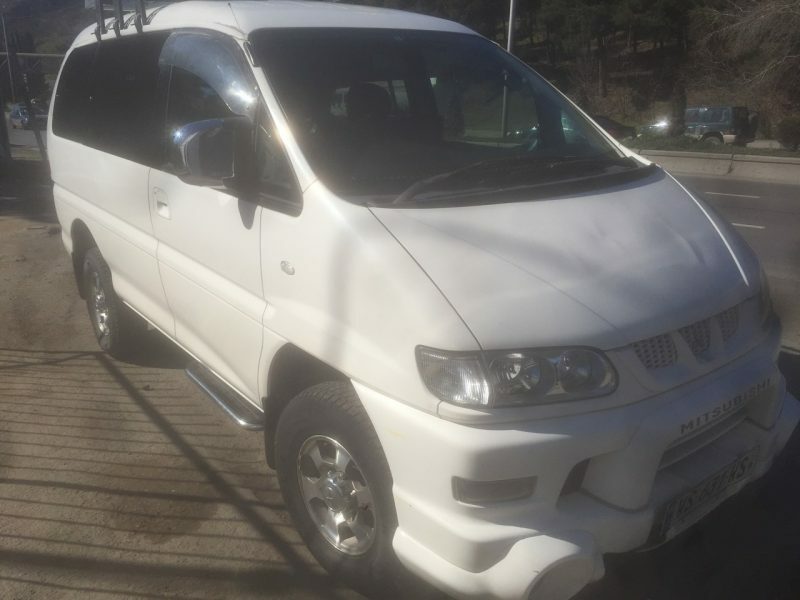 Mitsubishi Delika is equipped with alloy wheels, all season tyres size is 225/80/15, front fog lights, roof basket for baggage. 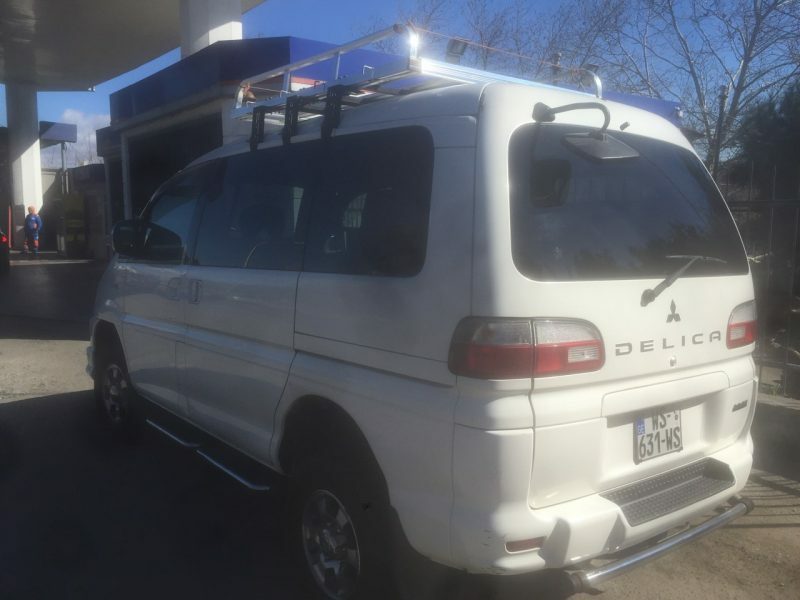 If you decide to travel in Georgia in large groups, Mitsubishi Delika is the best choice for Georgian mountainous roads and highways. Our company offers customers car rental service from airports Kutaisi, Ambrolauri, Mestia, Batumi, Tbilisi. Book tours, apartments or rental cars in Tbilisi on our web-page before your arrival and get desirable service with GIKO Travel!